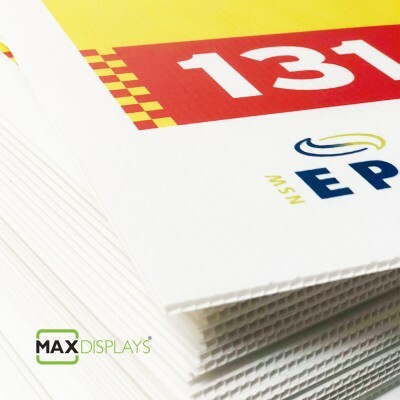 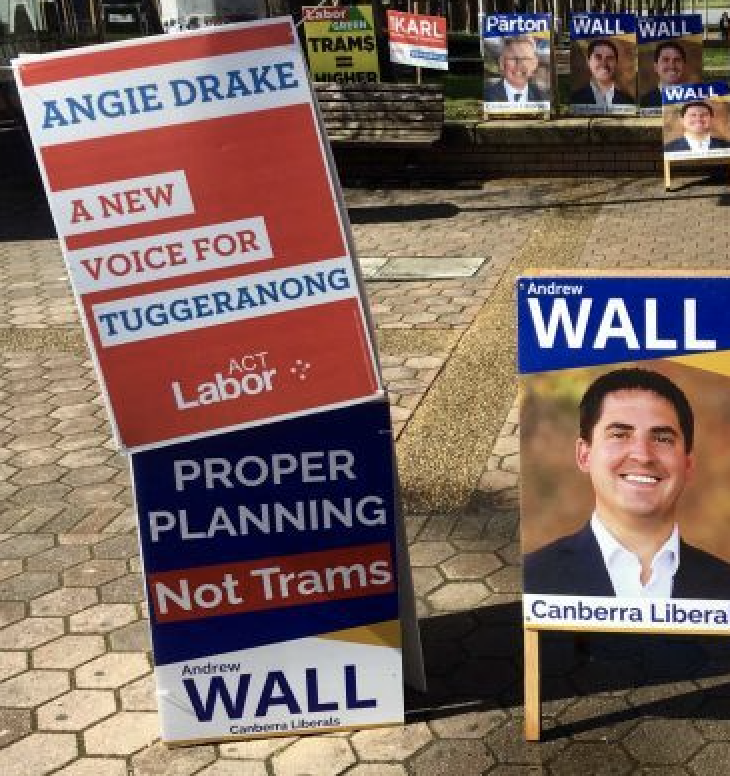 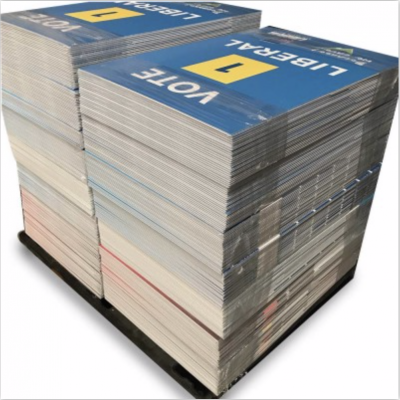 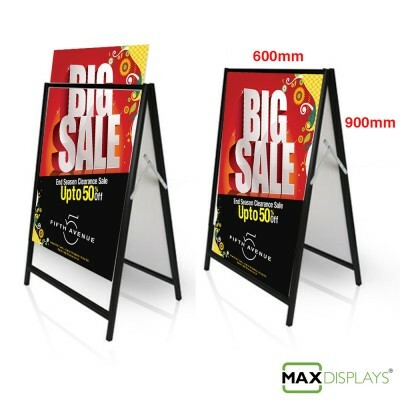 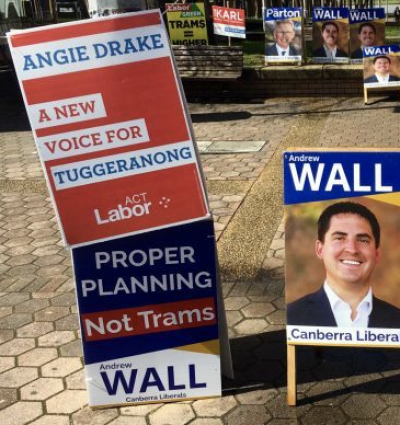 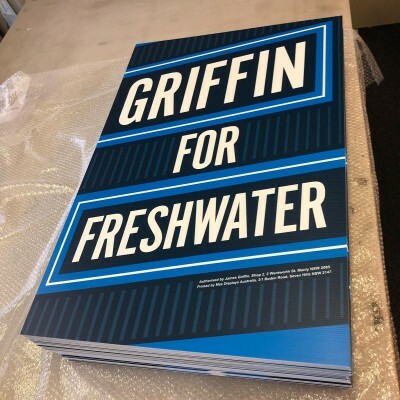 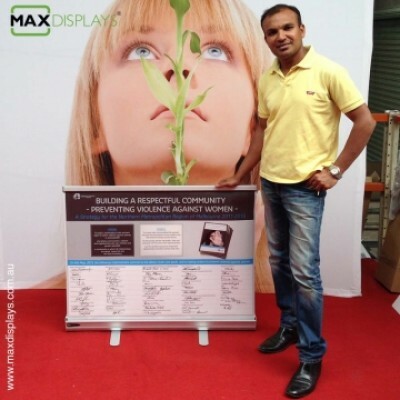 Max Displays produces high vibrant election signs advocating for Federal, state or local election campaign. All our signs are printed on state of the art 6 colour UV printing machine for photographic quality of the candidate. All our signs are cut using computerised machine resulting every sign in same square size. 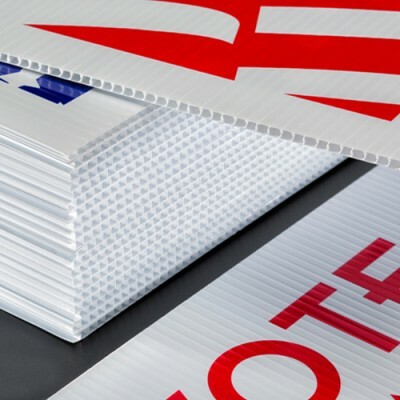 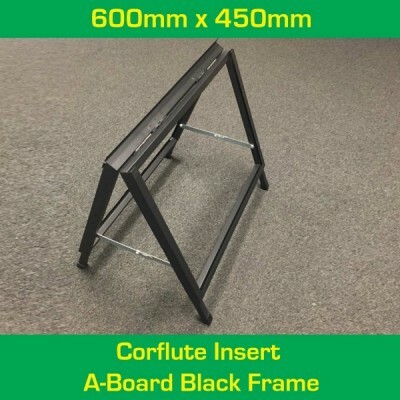 Our election signs are printed using Australian made 3mm corflute which can last in our harsh weather. 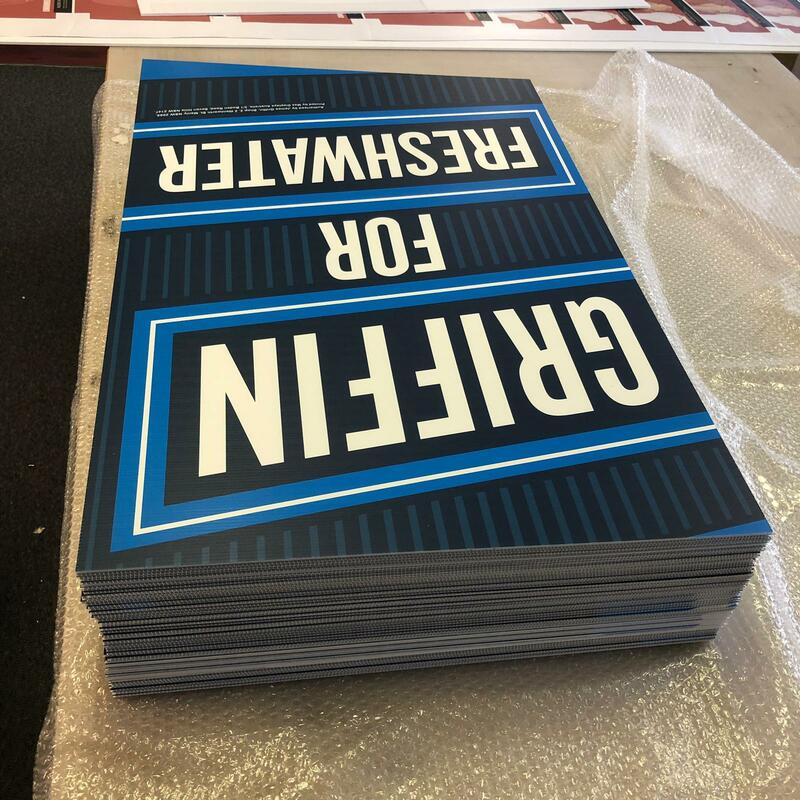 We also print on 5mm thick sign, pls. 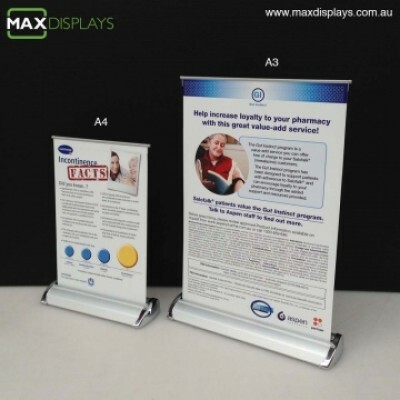 contact us for more information.